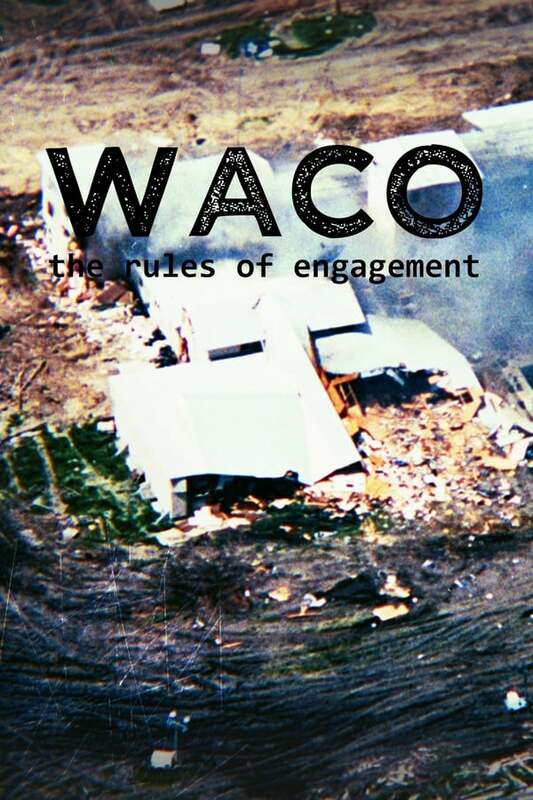 You searched for: "Waco films about David Koresh" in Movie. Displaying 1 entries out of 442 in the database. Do you believe in the Lord? Believe in the message He's given to me? Well He's given me another one, a special message. A message about you Libby. He's told me to give you my seed. Do you understand what that means?